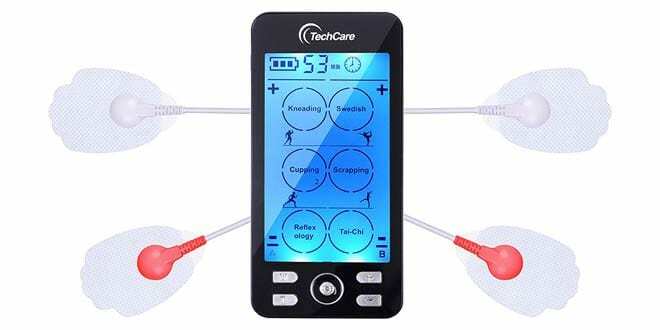 Home / Pain Management / TechCare Plus 24 Review: How Simple And Effective Is This TENS Unit? 24 modes and a plethora of impressive features… for less than $50? When things sound too good to be true, they most often are. 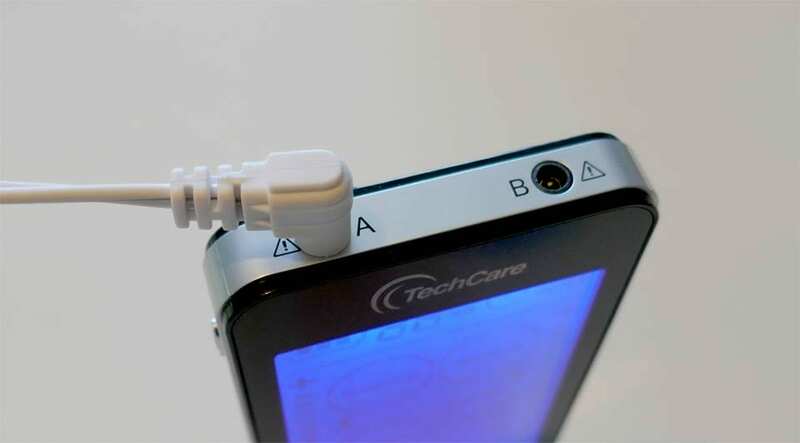 TechCare is a brand that has been gaining some serious momentum over the past year. 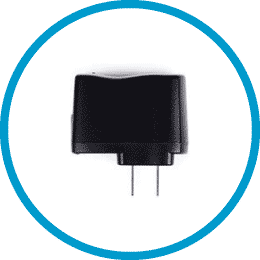 Their best-known product, the Plus 24 TENS unit is modern looking, comes with plenty of modes, and is rechargeable. So I wanted to find out for myself: whether this TENS unit is the real deal? Read on and I’m going to tell you everything you need to know. Which you choose to use is very much down to personal preference. 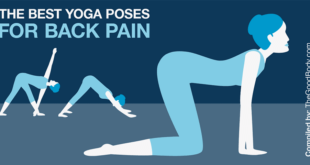 From experience I’ve always found that testing out the different modes is the most effective way to find the best one for your particular pain and mood. When I was testing the TENS unit I was using it on my back underneath the rib cage, where I’ve had some stiffness and pain recently, particularly on one side. Tai-Chi 2 – I felt like this was pummelling the pain but not too hard. 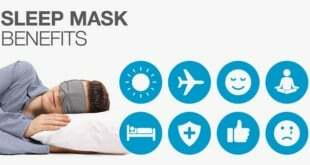 It gives strong and fast pulses then eases into a gentle pulse so it’s not too intense and remains relaxing. It’s similar to Tai-Chi 1 but I felt this one was less aggressive. Reflexology 1 – I found this very relaxing. 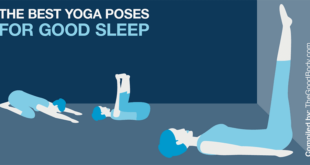 The pulses start gently and ease in, before getting stronger and then easing back out again. 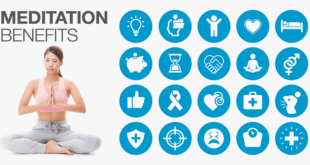 When you begin your TENS therapy the timer automatically selects 20 minutes. If you want a longer session, all you have to do is click the T key on the front and it increases the timer in increments of 10 minutes, all the way up to a maximum of 60 minutes. Plus 24 is a dual channel device. There are two pads per channel so you can use it with either 2 or 4 pads. 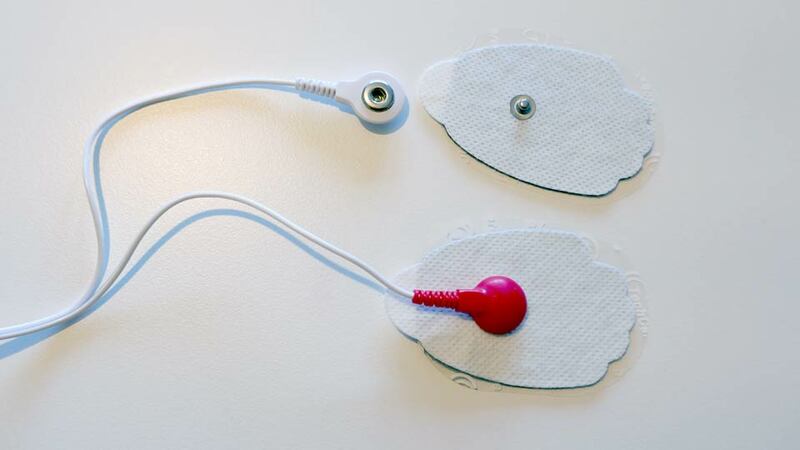 Each channel has its own independent intensity control so for example, if you had back pain and were using two pads on each side of your back you could increase / decrease the intensity for either side. Another scenario: you’re using the machine on two different areas of the body and one area may be more sensitive to the TENS than the other. With this independent intensity control for each channel you can tailor it to suit. 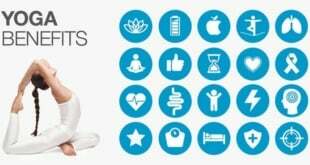 Just be aware that you can’t run separate modes in each channel, these aren’t isolated channels and you won’t get them at this price point (that’s a feature that some of the high priced HealthmateForever machines have). 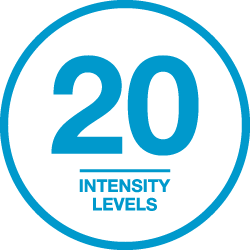 There are 20 levels of intensity – and remember these can be set within each channel. 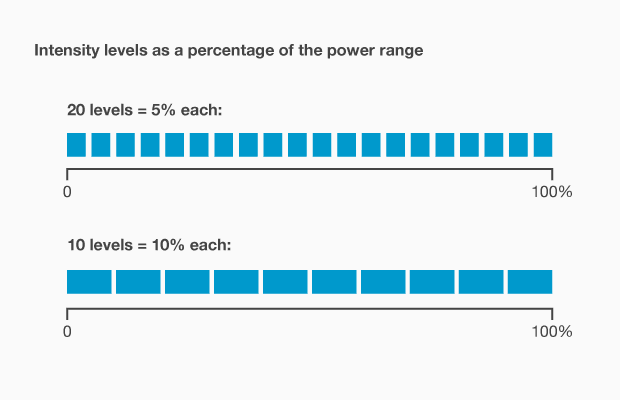 For example, you could be using intensity level 10 in channel A and intensity level 5 in channel B. 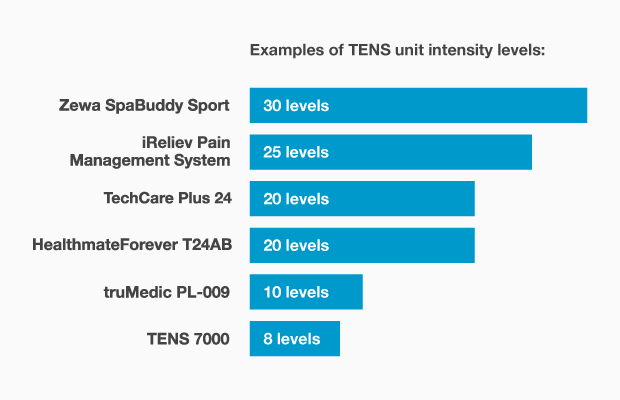 The number of intensity levels should never be confused with how powerful the machine is though. If you found a machine with 30 intensity levels it wouldn’t mean that it’s more powerful than a device with 20 levels. The first thing I’ll say about my personal experience with the intensity is that I’ve found it to be very powerful, more than adequate. I’ve tried all of the modes out when testing the device and never got above level 16. With some of the modes I didn’t even need to go past level 8. The device couldn’t be simpler to operate, there are no unnecessary controls. On the left side of the unit (the silver casing) there’s the on / off button near the top. On the front there are 5 keys: M (mode), T (timer), A / B (channel selector), + (intensity up) and – (intensity down). The keys are easy to press and have plenty of space between them so there’s no hitting the wrong one by accident! Before operation please read this user’s manual carefully, and be clear about the instructions. The reason I don’t read the manual is so I can determine how easy it is to use and whether it’s intuitive. I’m pleased to say this device ticks both of those boxes. In terms of usability, it’s one of the most intuitive out there. By default your session will last 20 minutes, once that has completed the device will automatically shut off. This is a neat feature that will save battery. The + and – keys are used to adjust the intensity, along with a button in the centre that switches channels. The only slight downside I found with the intensity controls is that you can’t adjust it simultaneously for both channels, you have to do that independently. Whenever you change modes it takes the intensity back down to the lowest setting. This is for the best because some of the programs feel very different to each other. 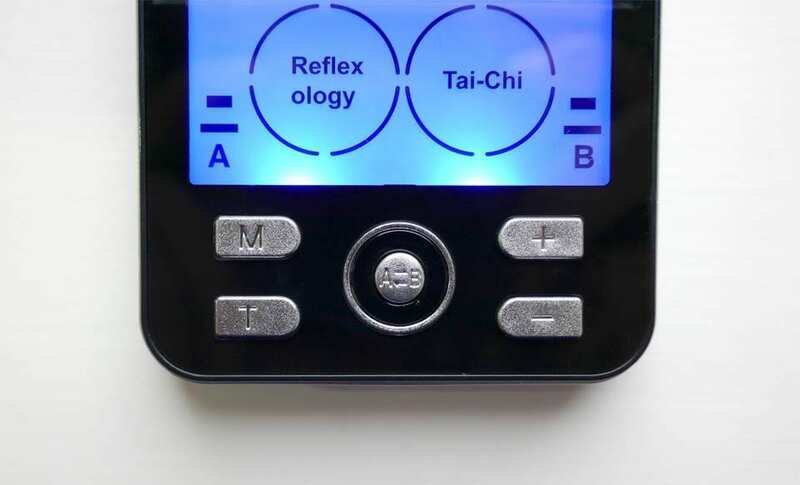 For example, I was testing the device out earlier today and selected the mode Reflexology 1. I worked my way through the intensity levels to see which was comfortable for me. I got to 14 (out of the 20 available) and found that was too strong for me. So 13 was the maximum I was comfortable with on this mode. However, when I tried Tai-Chi 1 soon after I found intensity level 10 too strong. So what I’m getting at here is that not all modes are equal and they feel very different. If the intensity didn’t reset to level 1 you could be in for a surprise when changing modes! Now, let’s move on and discuss the LCD display. Firstly, this is a very, very big screen compared to other TENS units. It measures 3.75 (corner to corner) or 1.9” (width) x 3.3” (length). You’ve only to look at devices such as TENS 7000, truMedic PL-009, and Omron Pain Relief Pro and you’ll see that their screens look tiny in comparison. If you struggle to read and distinguish small things, you’re going to love the size of this screen. Not only is it extremely large but the items on the screen are nicely spaced out and it’s not in the slightest bit cluttered, something that a number of other devices are guilty of. Another consideration with the display is that it’s backlit, which is a huge plus point. Whenever you turn the machine on or press a button the backlight turns on. I often like to use a TENS unit in the evening, in low relaxing light. If the screen wasn’t backlit that wouldn’t be so easy. Not a problem with this, you could use the device in pitch black if you desired. I’m also a fan of how the backlight switches itself off after you’ve made your mode and intensity selections. There’s no point in the backlight being on when you don’t need it to be, that would merely waste battery power. To sum up: this is a very well thought out device that has been designed extremely well. It’s straightforward to use and even the technically challenged should be able to operate it. 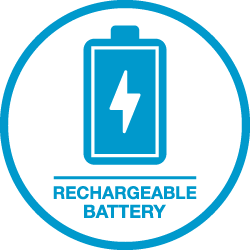 Plus 24 is a rechargeable device, it has a built in lithium battery (the type most electronics such as smartphones and tablet computers have). 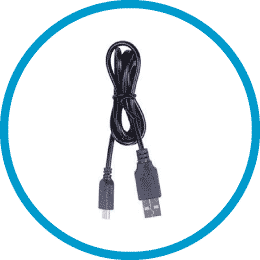 Charging it up just as simple as charging a smartphone – it ships with a micro USB charging cable and plug so can be charged via USB or through the mains, at a wall outlet. 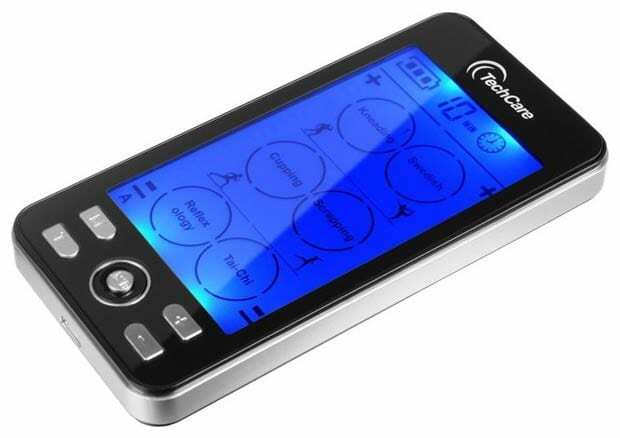 TechCare states that the battery will last up to 20 hours per charge, I like the sound of that! If you were to use your machine for 20 minutes a day that would mean two months’ use before a charge. Now, I haven’t used the machine enough yet to back up or dispute that claim. What I can tell you though is that since I first charged the device, I’ve been testing it for hours and still have the full three bars on the battery indicator – a good sign. What’s impressive here is that I’ve been pressing lots of buttons and changing the settings to learn about it. This is something that’s heavy on battery usage and will drain it quicker. As I mentioned in the previous section, when you press a button the backlight automatically comes on. Because of the testing I’ve been doing the backlight has been on for a long time so I’m impressed that it’s still on three bars. If you’re constantly adjusting the settings (changing mode / intensity levels) the battery will inevitably run out sooner as the backlight will be on more and the display is constantly changing. The great thing about it being rechargeable though is that if you are using it this way you can simply plug it in and charge it back up. No need to worry about running out of replacement batteries and not being able to use the machine when you want to. Plus (mind the pun) you neither have the ongoing cost of replacement batteries or need worry about running out of them (and potentially not being able to use your device). Plus 24 measures in at: 4.8 in (H) x 2.35 in (W) x 0.475 in (D), which is pretty much the exact same height and width as an iPhone 5, it’s just a little deeper. You can see from the diagram that it’s slightly smaller than the iPhone 6 model. With it being smartphone size it’s nice and easy to hold. It weighs just 4.8 oz, which incidentally is the same as the SpaBuddy Sport by Zewa. A lot of TENS units seem to weigh in at around the 5 oz mark. 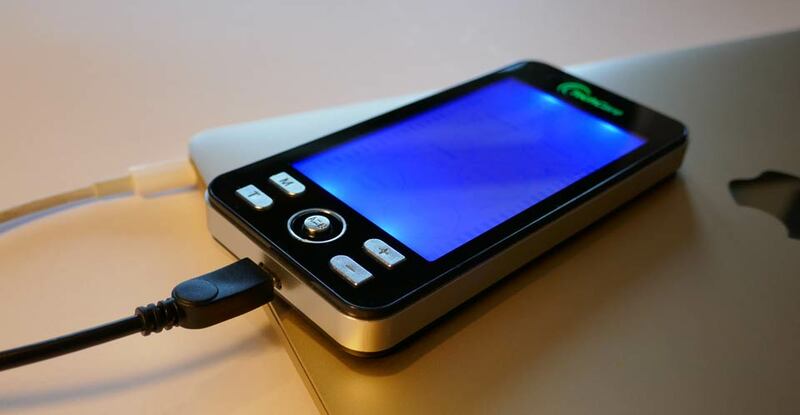 Its size, weight, and the fact that it’s rechargeable via USB make this a truly portable TENS unit. The box it comes packaged in is actually a decent place to store it, if you’re don’t intend to take it out of your home. It’s neat, compact, and seems reasonable solid. The only thing I would recommend doing if you are looking to take this out or away with you is investing a carrying case, such as this universal electronics case from Amazon. It’s very reasonably priced and will provide your brand spanking new machine with its very own home! An added benefit of a carrying case is the storage compartments, if you like to keep your device and accessories organized (I certainly do) a case with compartments is going to be just the ticket. Compartment for electrodes? Check. Compartment for lead wires? Check. Space for TENS unit? Check. Ready to go with you? Check! 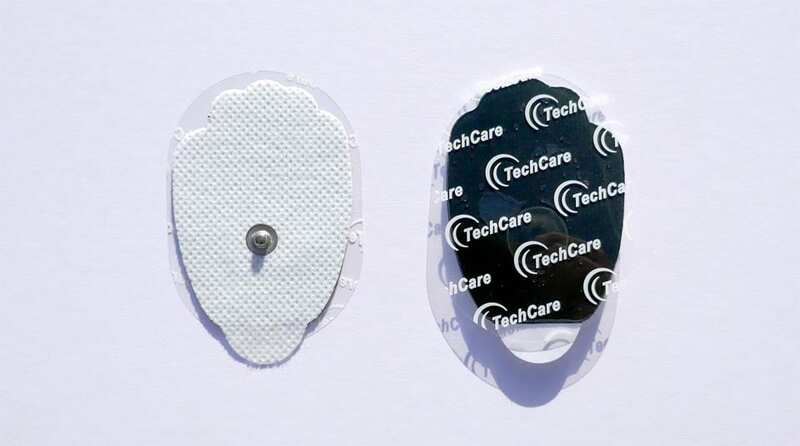 TechCare ships the following accessories with the unit: 6 x electrode pads (3 sets), lead wires, user’s manual, USB charging cable, wall charger, electrode pad and wire holder, and a treatment points chart. Inside the (lovely) box is everything you need to get started straight away. The only cost you’ll have going forward is replacement pads. Plus 24 accepts standard 3.5mm snap fit electrodes (you can read in detail about TENS pads here). The ones that come with this machine are hand shaped and measure 3″ x 1.77”. 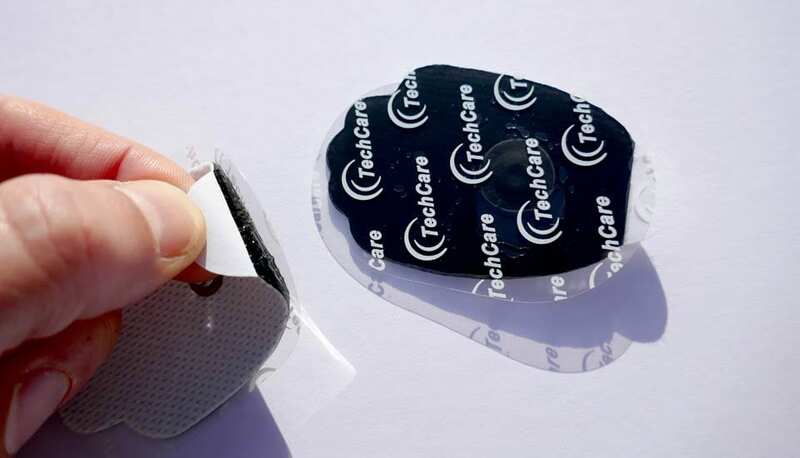 TechCare predicts each set of pads will last for over 30 uses, which is good. So if for example, you uses your machine once a day that will mean each set should last you a month or over. Replacement pads aren’t going to break the bank! 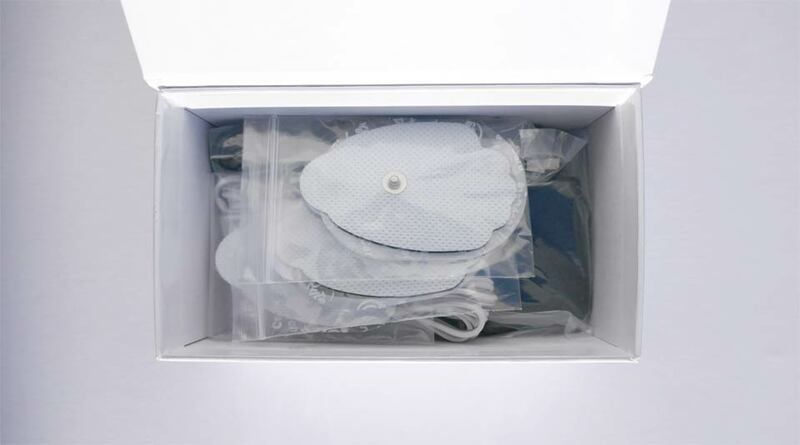 While I haven’t used mine 30 times yet, they seem of a high quality to me – and after about 10 uses – are showing no signs of wearing out, nor has the quality of the stimulation deteriorated (which happens when the pads wear out). I particularly like the little flap at the bottom of the pads which means you don’t have to touch the sticky surface of the pad directly, when you apply it and take it off. This will help increase the lifespan of them. If you want to stock up, the exact same pads that come with this device can be purchased in sets of 20 (40 in total) and sets of 10 (20 in total). 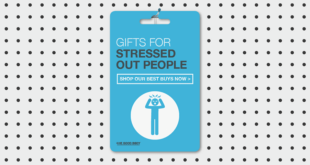 Buying in a larger quantities usually brings the price per set down and can save on unnecessary extra shipping charges. 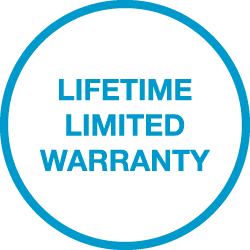 TechCare’s Plus 24 comes with a lifetime limited warranty. After you’ve purchased your device you can register your product by entering your details online or by filling out the short form in the user’s manual – it’s super-simple. The page in the manual provides a link to do this or the form to fill in with the address already on and a place to pop your stamp! Just be aware that you do need to register your device within 30 days of purchasing it… make sure you don’t forget! This obviously doesn’t cover things like accidental damage or if you decide to attach a third party accessory to the unit and it causes an issue. What this effectively means is if there’s an issue that’s no fault of the user, the manufacturer’s warranty should cover it. Most manufacturers ship their devices with shorter warranties, typically a year. In some cases it’s even less, an example being truMedic’s PL-009 (which incidentally is a similar price to this and not rechargeable either). However, TechCare has a trump card! 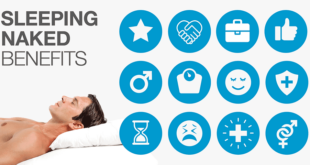 Clearly, everyone is going to love the peace of mind that comes with a lifetime warranty but what’s equally – if not more impressive – is the 30 day money back guarantee. 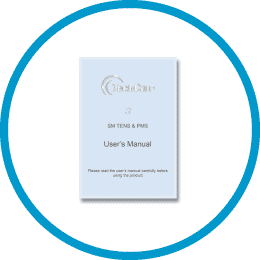 TechCare is so confident you’re going to love their product (and so they should be!) that they offer a 30 day money back guarantee. 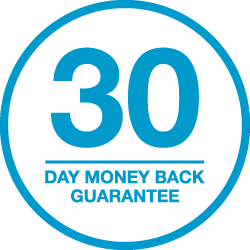 Basically if – for whatever reason – you don’t like the product you can return it within 30 days for a full refund. This isn’t common with TENS units and gives you an added layer of protection and confidence. After I’d tested and used the unit myself I did some research online to see what other users thought of the machine. I wanted to see whether they backed my opinion up or disagreed with it! I found the overall tone of other consumer reviews to be extremely positive! 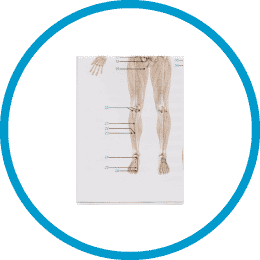 Many commented on the pain relief they had experienced from using their units. One of the recurring themes I found from reviewers was how impressed they were with the price. This didn’t surprise me as something with the equivalent feature-set usually has a much, much higher price tag. 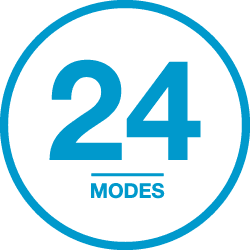 I did come across one reviewer who claimed that there are not 24 modes, only 6 with 4 different settings with them. I have to say I don’t agree at all with that. I found each and every one of the modes to offer something different to the other. 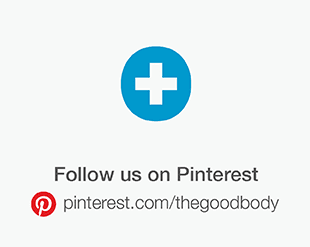 While one or two of the modes may feel similar, they vary in the length and width of the pulses. An example of this being Tai Chi 1 and 2, as I detailed earlier in the review. When I first tried Tai Chi 1 I absolutely loved it (and still do) but when I moved onto Tai Chi 2 I preferred how it felt more relaxing and a little less aggressive. 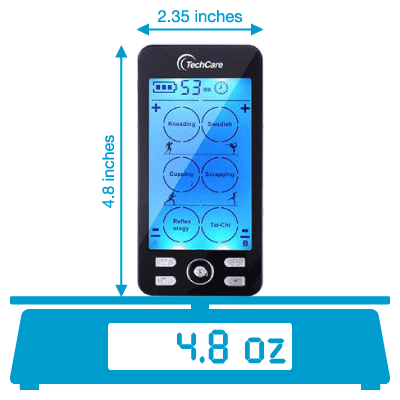 The online ratings for this device stand up against any other TENS unit out there, they are very high and considering the number of reviews, there is hardly any negative feedback, which is always a positive sign! It’s hard to be critical of this product, especially when you take into account the price point of the machine. In a perfect world there are a couple of things I would like to see, so here I’m being very picky! The MSRP is $59.95, although it seems to retail for considerably less than that (usually around the $40 mark). When you compare this to other TENS units on the market today it stacks up so impressively. Not so long ago a machine with this type of feature-set would have cost way north of $100. Now you can pick this up for less than $50! 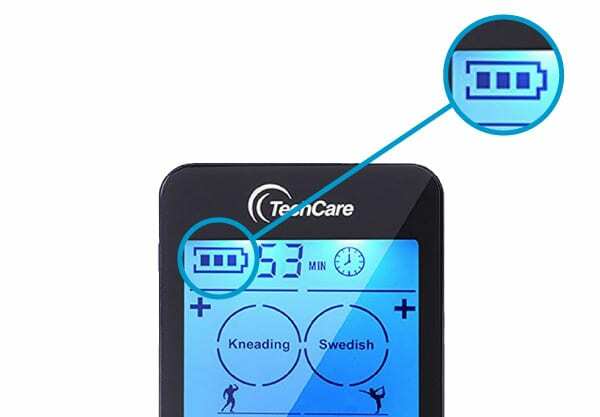 When I had a search on line to see where I could find the best price for the TechCare Plus 24 Modes TENS unit I found it listed on Amazon and Walmart. The product was very similarly priced from both of those stores so it’s worth checking if you are thinking of buying the unit as that can always change. I also came across a bundled version of the product that comes with a belt and reflexology shoes, which might be worth a look if you want a truly versatile setup or you’re considering this specifically for foot pain relief and / or to treat your back. It works out cheaper to buy the bundle than the TENS unit and accessories separately. Thumbs up from me, I’m a big fan of this machine. There’s very little not to like and such a lot to love. I believe it competes with some of HealthmateForever’s higher priced units, yet can be purchased for a very competitive price. At its price, the limited lifetime warranty and 30 day money back guarantee are a real bonus and should be taken into account when comparing it against other machines on your shortlist. 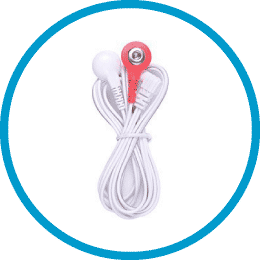 This product would suit both the novice and more experienced TENS user. It’s super-simple to use, yet offers enough options to make sessions varied and diverse. 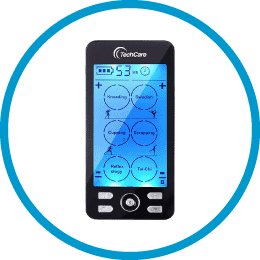 With their Plus 24 TENS unit, TechCare has created an exceptional device that hits the sweet spot between price and features.